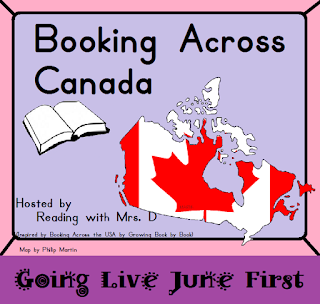 Recently, Miss D was inspired to host Booking Across Canada and invited me to join for the province of Ontario! I am so excited to share this blog hop with you! 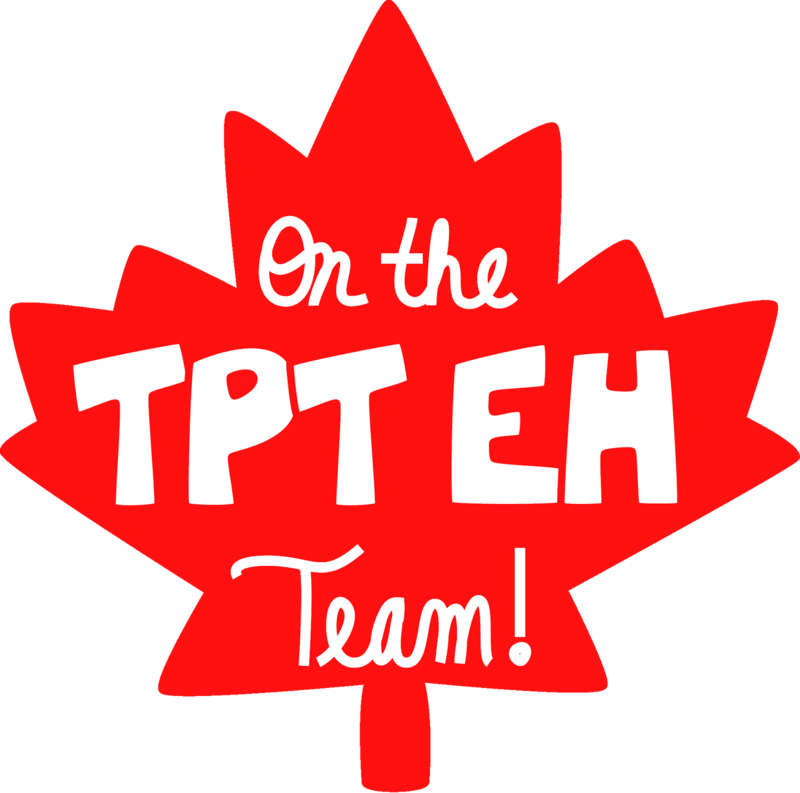 Several other Canadian teacher bloggers have joined and we are all sharing a book that features or teaches about a province or territory and/or is by a Canadian author. I am even more excited to share this book that I absolutely love! I have always wanted to make a lapbook, but never really knew how to do it. 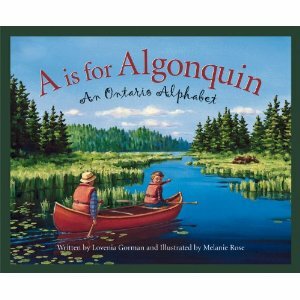 I also had the book “A is for Algonquin – An Ontario Alphabet” that I was trying to create an awesome resource for. After browsing the Internet for inspiration, I came up with a lapbook project for one of my favourite children’s books! The scrapbooker in me LOVED this project! My lapbook was then ready to be decorated. I created a small activity for each letter of the alphabet, to accompany the pages of the book "A is for Algonquin". I think this is an ideal project for grades 3 and up and would be great as a one-day project (perhaps with an occasional teacher when you're absent) or spread over several days. the activities include reading comprehension questions, making lists, stating an opinion etc. 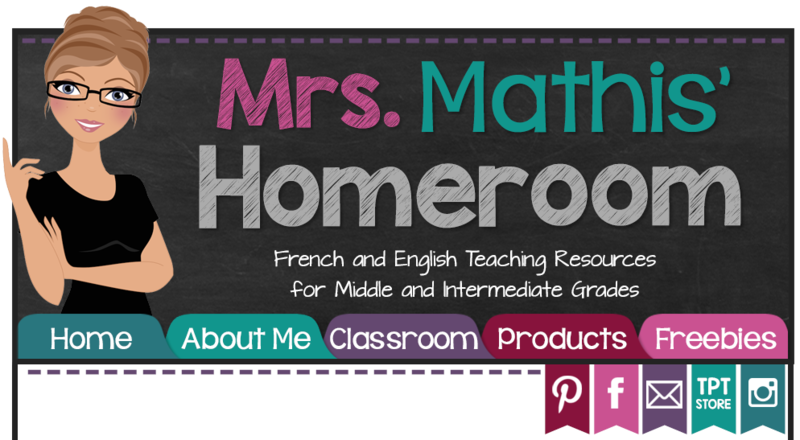 As part of this great blog hop, I’ve offering this resource for FREE (through my blog only) for the entire month of JUNE! DOWNLOAD NOW BY CLICKING HERE! Do you use lapbooks in your classroom? What have you used them for? 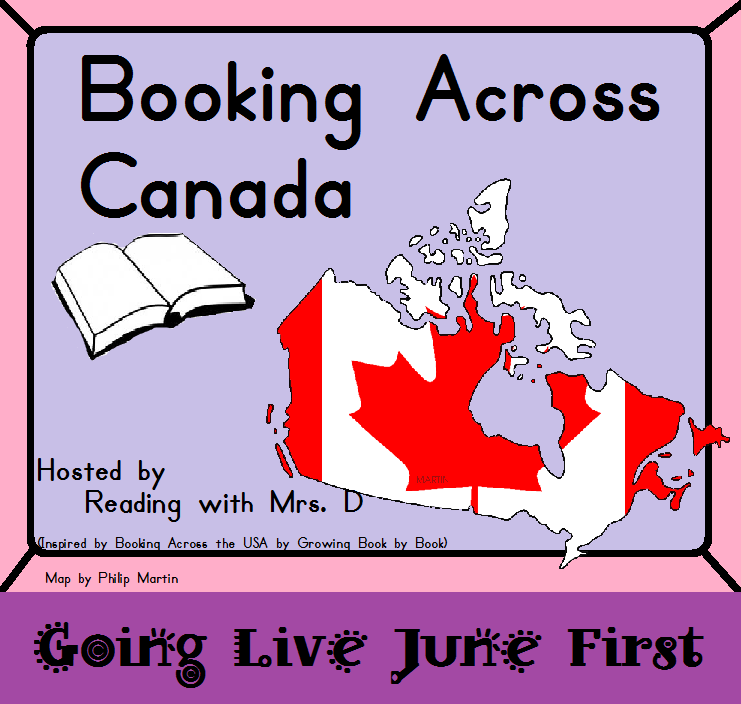 Here is a list of the other (live) participants in this fun blog hop! I will add to this list as other posts become live. It seems not all posts are live yet, but I've tried to link directly to the ones that are from my blog. Thanks Tammy! I'll be sure to check that out! Great minds think alike! 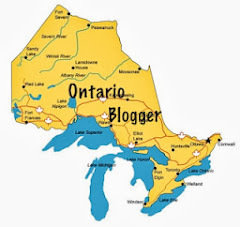 I am sure there are only so many books about Ontario out there! Our librarian actually bought the book for me. I will definitely use it next year for social studies I think. I love your lapbook idea. Thanks for linking to my page! This is a great lapbook idea. I just uploaded S is for Spirit Bear. Would you mind if I used your idea and created a lapbook for it for my class? If not, I understand. I have created activity pages for each letter for my book. I love this opportunity to share books about the wonderful country we live in. I love this opportunity too! I don't mind at all if you use my idea for your class! :) I plan on making more of these for the other ABC books about Canada as well. If you blog about S is for Spirit Bear lapbook, please send me a link (I'm following you now too)! I'd love to see what you come up with. Your lapbook looks amazing. I love the ABC books for the Canadian provinces and territories and ABC books are a great way to end off the year. I want to do more lap books with my students. Next year! Thanks for linking us all up. (My link is live.) I should do a Canadian books post too. Happy to be your newest follower.